Q1　What does the caption tell us about the picture? A1： Osaka Naomi won the US Open Trophy match. Q2　What are your thoughts, or why do you think the title was AN OVERNIGHT QUEEN IN JAPAN? Q3 Is this victory something that Japan should be proud of? A2 : She became very famous in winning the tennis game so her victory is still being talked about in TV. Q4 The article mentioned about her mixed race. how, this is a complicated issue in Japan? What are your thoughts about it? A4 : I accept other race. Maybe old people cannot accept mixed races because they are pure Japanese. Q5 Do you play tennis? 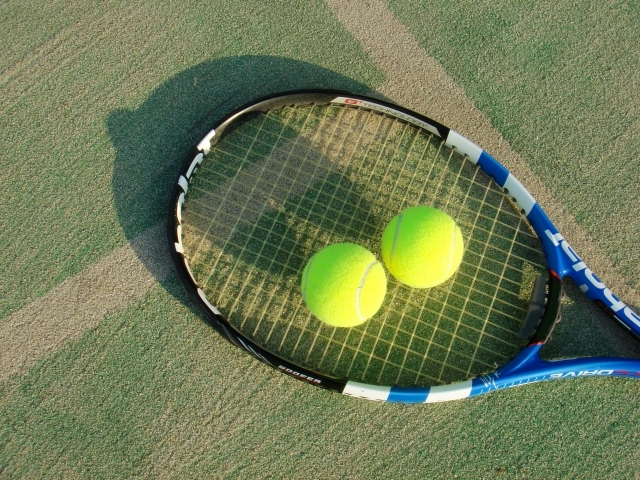 How does playing tennis help people? A5 : Tennis requires people to move fast, and think fast. Players anticipate where the ball will fall so they can hit back.